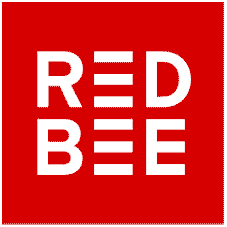 NAB, Las Vegas, 8 – 11 April 2019 – Red Bee Media, a leading global media services company, and V-Nova, a leading provider of video compression solutions, will demonstrate the media industry’s most advanced workflows for remote production and site-to-site contribution, live at NAB 2019, stand SU1620. Using V-Nova’s P.Link encoder, Red Bee Media will showcase an optimized contribution network, enabling top-of-the-line workflows for inter-site working and remote production. Using next generation solutions like P.Link enables Red Bee Media to deliver low latency, high quality streams from remote events.